Installation of a convector heater - or any type of electric heater - should only be carried out by an electrician or competent person in strict accordance with the current IEE Wiring Regulations. 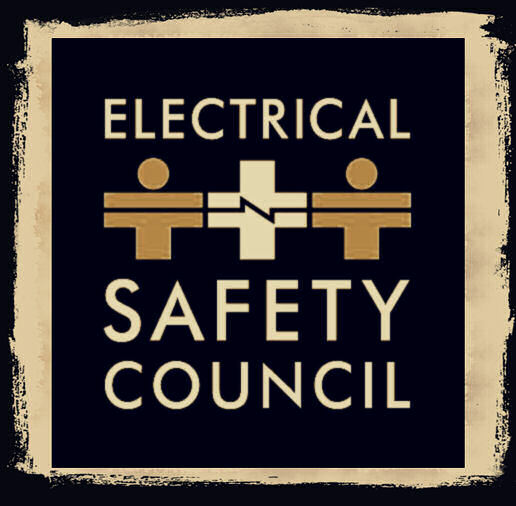 Our team of electricians are all fully trained and Part P approved to 17th edition. By using an NICEIC registered electrician for electrical installation work, you have the opportunity to purchase a warranty for the completed work. What are Electric Storage Heaters? Heat retaining clay bricks inside the storage heater are charged over night to store heat and release heat during the day. Convection and radiation give out a comfortable balance of heat in the room. Storage heaters use economy 7 electricity at night. 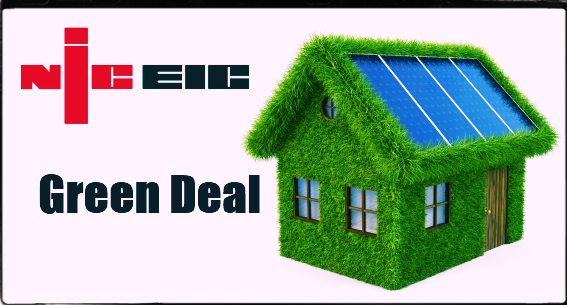 Economy 7 electric tariff is designed to save money on heating bills. Storage heaters offer comfortable economical warmth throughout the day by taking advantage of low tariff overnight electricity. Popular brands in UK include Dimplex, Creda, Elnur, Unidare, Stiebel Eltron and Newlec. Older brands include Heatstore, Berry Magicoal, Robinson Willey, Storad and Sunhouse. 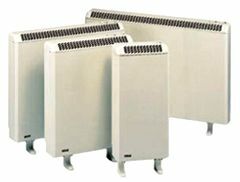 Combination storage heaters have a convector heater built into the unit in addition to a standard storage heater system. It means the storage heater will be used to provide the bulk of the heat with instant top using the convector heater. The convector means that you will also have an alternative heat source for occasions when it is necessary to provide all the heat. This storage heater is ideal for a living room that has higher occupancy. Fan assisted storage heaters are sophisticated at using off peak electricity. Instead of automatically releasing the heat by convection the next day, a fan assisted storage heater incorporates a silent fan, which takes air through the heater and discharges it through the vent at the base of the heater at a time that suits you. The heat is stored inside a highly thermal insulated unit. The insulation on fan assisted storage heaters has more than double the thickness of standard storage heaters. Fan assisted storage heaters are the most efficient at storing heat. Fan storage heaters are ideal for home and office use. Fan assisted storage heaters work from off peak electricity tariff supply. The fan is quiet and requires a 24 hour supply. The fan can be controlled with a separate thermostat control, which is supplied with the storage heater. 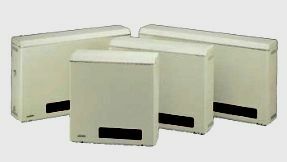 Storage heaters used to be seen as an expensive alternative to provide heat compared to other fuels. Not today - with energy costs soaring, storage heaters now provide a competitive source of controllable heat energy when compared to gas and oil alternatives. Electric storage heaters are more flexible than central heating. There is no flue modernisation, expensive pipe work or plumbing necessary. They can be installed anywhere using a simple wall bracket and have no maintenance costs. Rooms can be equipped with modern storage heaters without major installation costs. No risks such as Carbon Monoxide poisoning. The lifetime cost of an electric heat system will be lower than heating using other fuels. 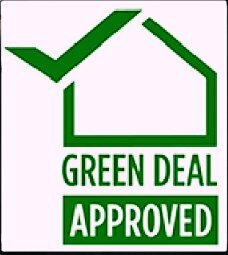 Electric heating is energy efficient and more eco friendly than central heating. Storage heaters are ideal for homes that are occupied during the day due to slow heat release throughout the day. The early electric storage heaters were bulky and space consuming; and they emitted heat at a set rate, so the user had no control over the output. The heat stored during the night could be adjusted - but this involved making an estimate of the next day's heating requirements, and a sudden change of weather could leave the user with too much or too little heat. Improvements in technology and design have enhanced their appeal considerably. Present day electric storage heaters are slimmer - typically 167mm (6.2in) deep - and may either be wall-mounted or freestanding. They retain their heat more efficiently and enable greater control of heat output. Thermostatically controlled adjustable dampers and fans allow the units to be run at low levels in unoccupied rooms and then at a higher level when needed, perhaps late in the day. Some units retain a residue of stored heat, which reduces overnight charging and cuts costs further. Others monitor room temperatures at night, assess the next day's heating needs (a cold night is normally followed by a cold day) and adjust the heat charge accordingly. The main disadvantage is lack of heat control. If excess heat has been stored, heat will be discharged into the room even if it is not needed. If there is unexpected cold weather and insufficient heat has been stored, full price electricity will be needed to generate extra heat. Most heaters are heavy due to the bricks inside used to store heat. 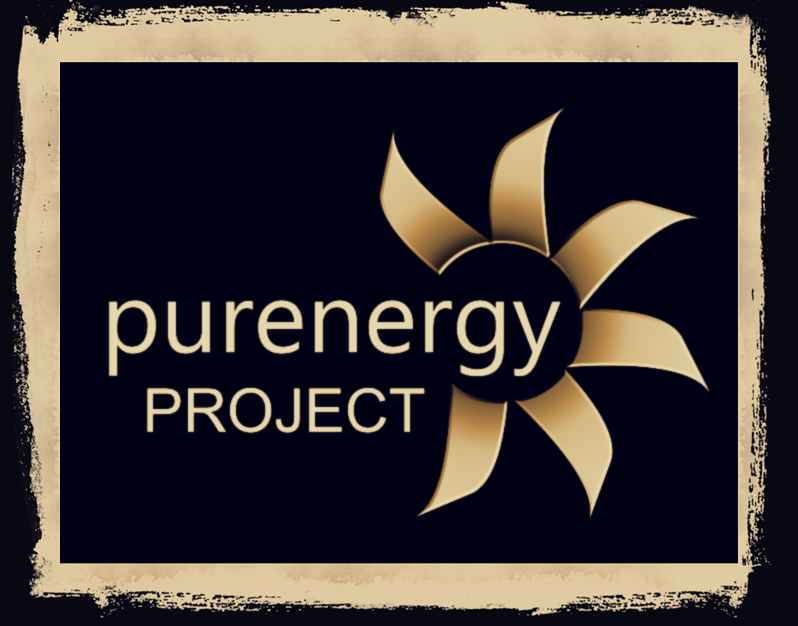 Pure Energy Project LTD carries out reliable and professional heating installations throughout the Acton W3 London area. From convector heater installations to storage heater installations, we can offer the required service to match your heating needs. 5 (*****) rating based on 57 recommendations from our customers on value and quality for our services in Acton W3.